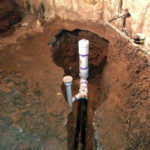 Your sewer main is the primary sewer line that connects the city’s main sewer line to your home. 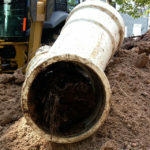 When necessary we can replace sewer lines & drainage pipes that have been damaged from tree roots, old age or other unforeseen problems that may have occurred. We also install sewer lines & drainage pipes and will connect them to the city lines if needed. In addition to fixing your current problem we will also recommend preventative measures to ensure to keep you from going through this headache again. To determine what’s wrong with your sewer line, we will typically send a camera down the piping. This will ultimately save you money in the long run. By determining the correct problem, it will cut down on unnecessary repair or replacement. 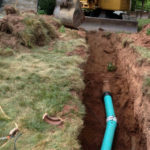 One reason why sewer main repairs are so expensive is that the sewer main line is entirely under the ground, often below gardens, lawns, driveways, or patios. Your yard may need to be excavated or your driveway jackhammered to even access the sewer main. Often the repair needed is not the most expensive part of the process at all. The actual repair may be just the replacement of a length of pipe or the removal of overgrown tree roots. It is the access that is the costly part of the equation. CIPP (Cured-in-place-pipe) lining may be an option for your sewer line repair. 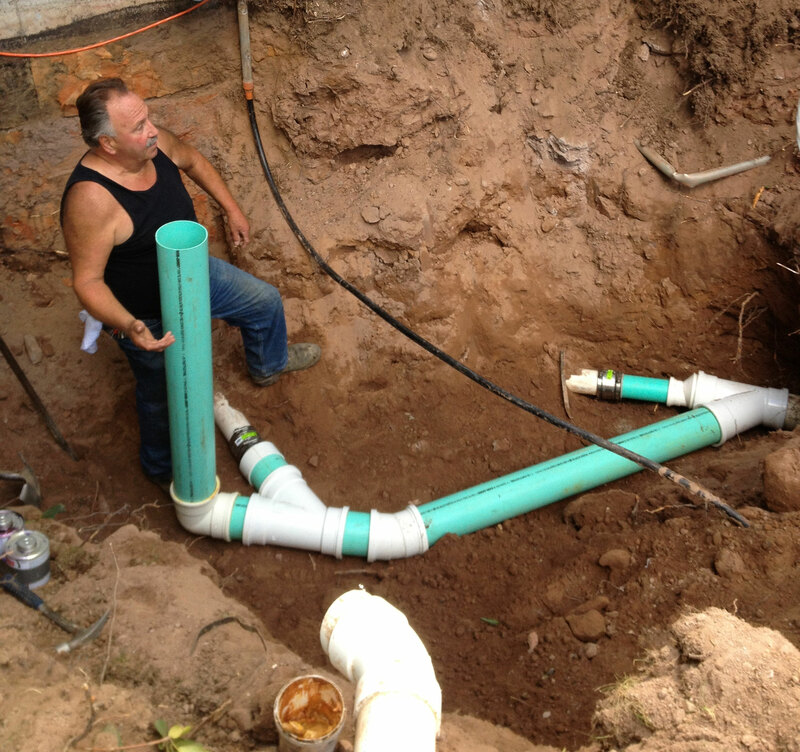 CIPP lining is a process by which a new sewer line pipe is installed inside the existing one. This helps keep the sewer line replacement cost down by reducing the amount of excavation necessary. CIPP lining is not an option for all repairs but we would be happy to explain it to you.